A further two contestants signed up for the 2015 Miss Gibraltar pageant yesterday evening. Bianca Pisharello and Maria Casey are both 22 years old. YGTV spoke to the girls about why they've decided to enter and what they are most looking forward to about the pageant. 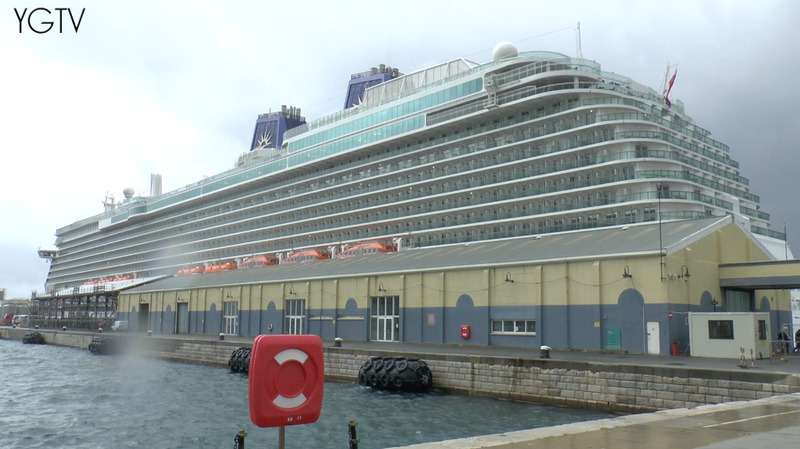 On her maiden voyage, the UK's biggest ever cruise liner, P&O's Britannia called in to Gibraltar today on its first stop. To mark the occasion Tourism Minister Samantha Sacramento presented the ship's Captain, Paul Brown with a commemorative plate. The crew exchanged plaques with the Gibraltar Port and expressed their delight in being in Gibraltar, despite the weather. The incredible vessel boasts a host of marvels which were shown off to the Minister, her team at the Tourist Board and representatives of the Port and the Borders & Coastguards Agency. 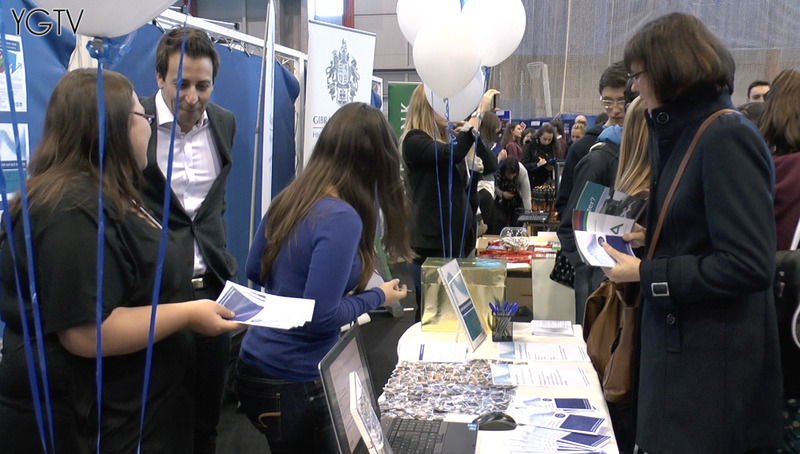 Organised by Bayside, Westside and the gibraltar College the Careers Fair provides students with the opportunity to find out more about potential career paths in Gibraltar, as well as providing opportunities to meet and discuss relevant issues with potential employers and key personnel. 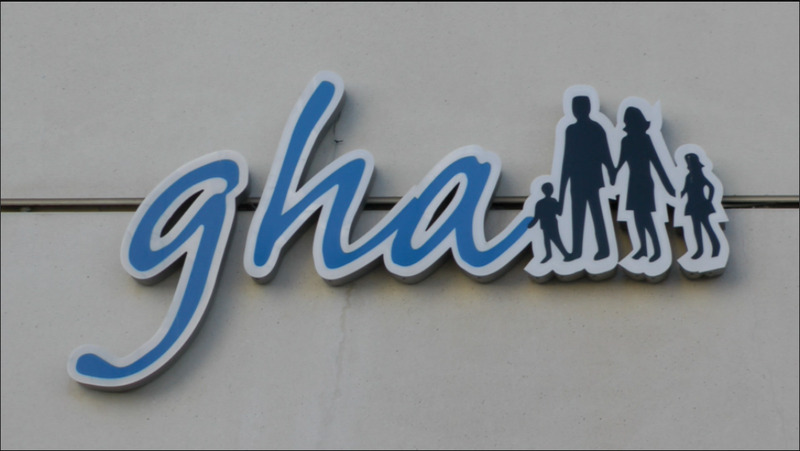 The Gibraltar Health Authority (GHA) has entered into a formal agreement with the UK’s NHS Employers, which will allow it access to the various services provided by that organisation. These services include access to publications which include guidance and case studies, access to seminars and webinars on topics such as health and wellbeing at work, staff engagement, organisational development, raising concerns at work, equality and diversity, and support on all Human Resource issues. 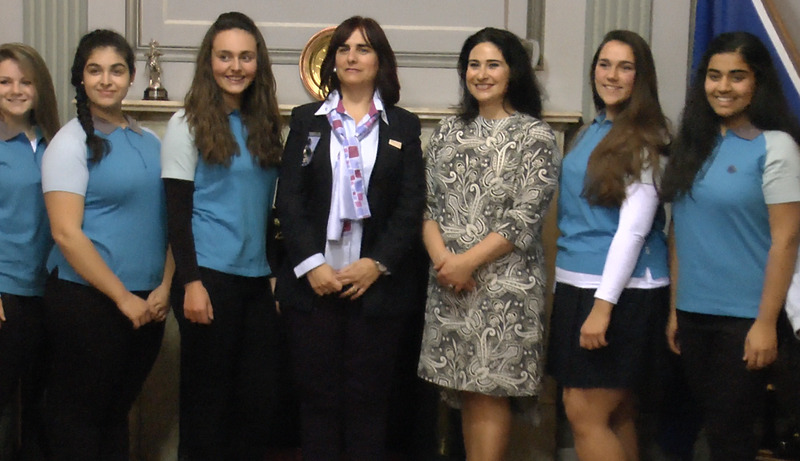 The Gibraltar Girl Guides this week received their Commonwealth Badge from Minister Samantha Sacramento who represents Gibraltar in the Commonwealth Women Parliamentarians group. 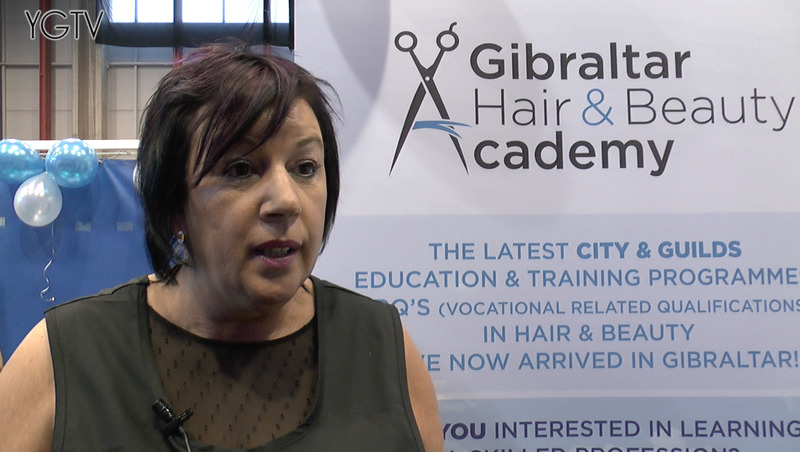 YGTV spoke to Guides Sanya Chhugani and Katie Garcia for more information on the badge and the Gibraltar Girl Guides in general. 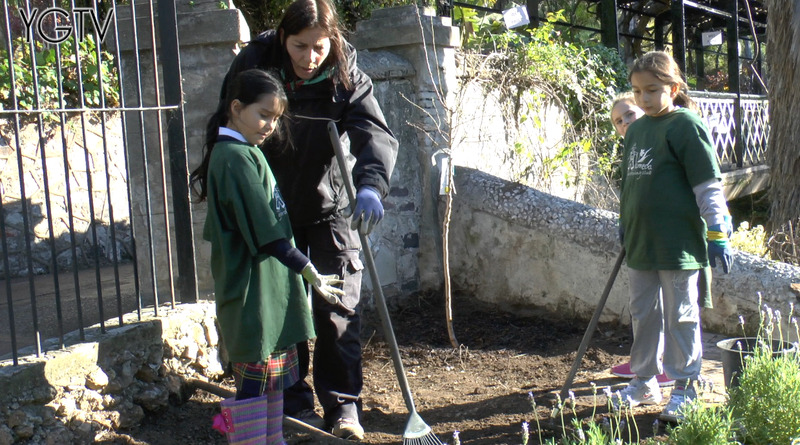 The Gibraltar Rotary club has a history of involvement with the Alameda Gardens having donated funds for a small, fenced off, 'secret garden' years ago. Today they continue to support the initiative, which has turned into an educational garden for the school children of the Alameda's Gardening Club. 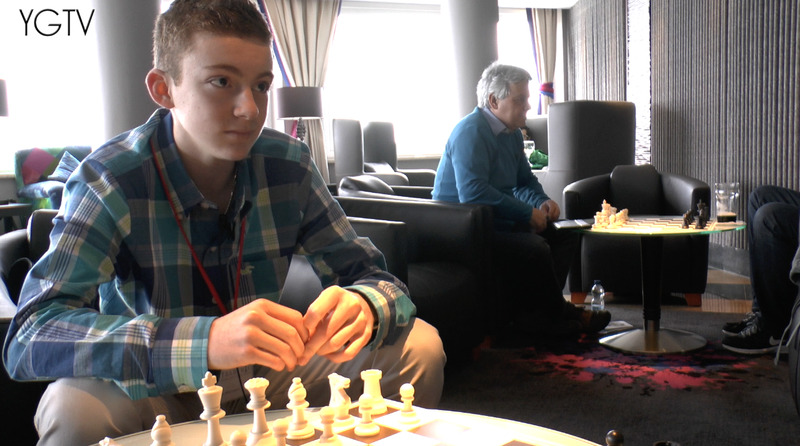 Young chess prodigy Stephen Whatley has this year returned to compete at the Tradewise International Chess Festival, where he first cut his teeth seven years ago. Competing this year in the Masters Tournament against older and more experienced players, we caught up with Stephen to discuss his ranking, his experiences competing across the world and the growth of the Festival.